Why should you choose to climb Elbrus from the North with us? First off, because you are going to entrust our guides to care for your very own life and health. Unfortunately, accidents do happen in the mountains, and having reliable people to safeguard and take care of you is crucial. Please note that unlike other guiding companies, we always climb Elbrus’s higher West summit (5642m) and the lower East one (5621m) – in order to avoid possible disaccord between group members. 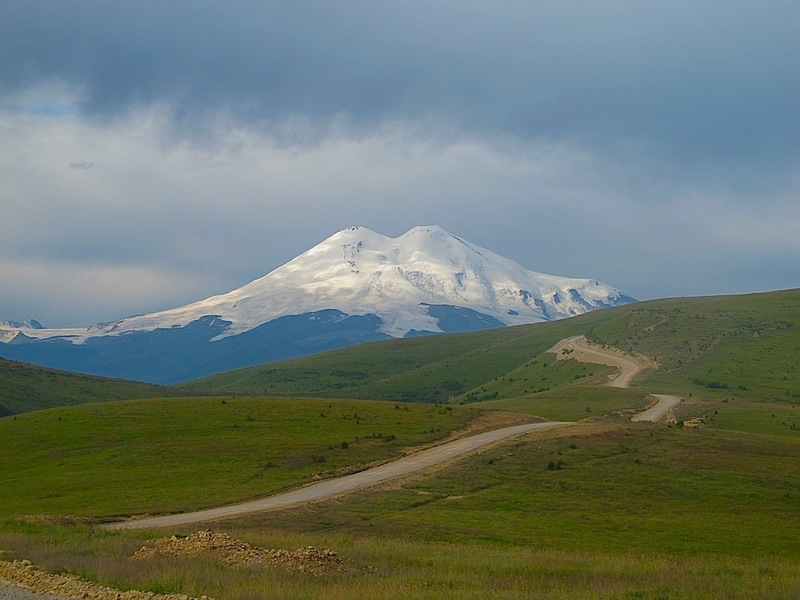 When climbing Elbrus from the North, you wouldn’t see any hotels, highways or restaurants. Instead, you will be able to enjoy night views of some Caucasian towns and ancient moraines decorated with amazing lava sculptures. And towering over this incredible beauty is huge Mt. Elbrus. 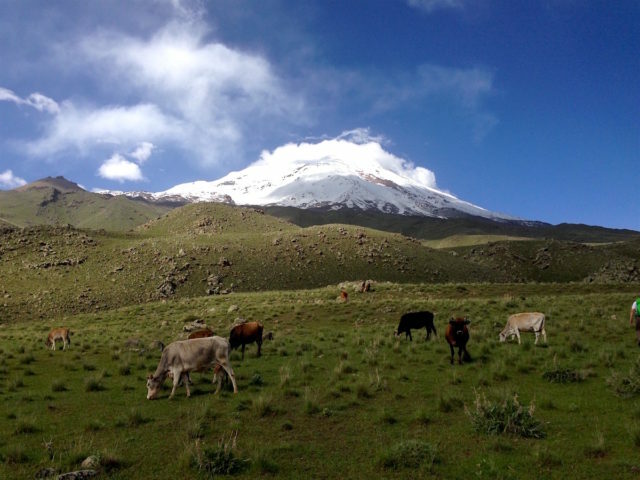 Located in this area, at an elevation of 3000 m, is a vast plateau – a natural landing field. During WWII the Nazi were using it for landing of their troops. Those climbers who opt for an Elbrus climb from the South cannot see all this. We offer you a true mountaineering experience when climbing Elbrus from the North – with sleeping in tents and mountain brooks – full of romantic appeal. You will hear or see no sign of civilization on this route – only mountains and nature. 9-day Schedule for a Guided Elbrus Climb from the North. Day 1. Meeting at Mineralnye Vody airport or railway station, transfer to Emmanuel glade. Day 2. Acclimatization hike with equipment to the refuge at 3700m, followed by descent. Sleeping in tents or huts on Emanuel glade. Day 3. Hike to the refuge. Day 4. 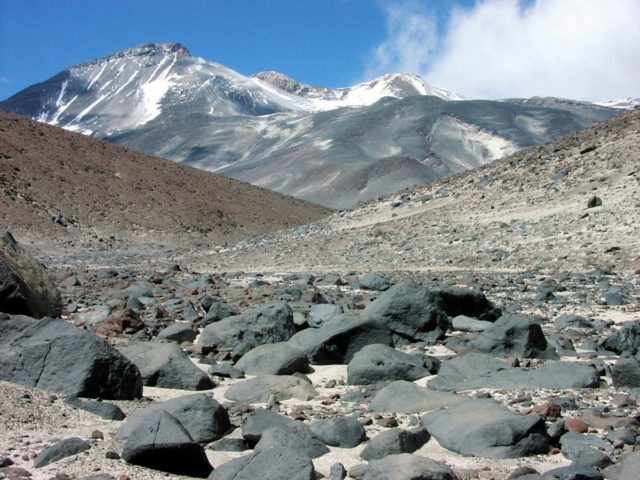 Acclimatization hike to Lents Rocks (4700m). Staying overnight at refuge (3700m). Day 5. Rest day. Preparations for summiting. Staying overnight at refuge (3700m). Day 6. Summiting Mt. Elbrus, with start at 2 or 4 AM as the guide decides. 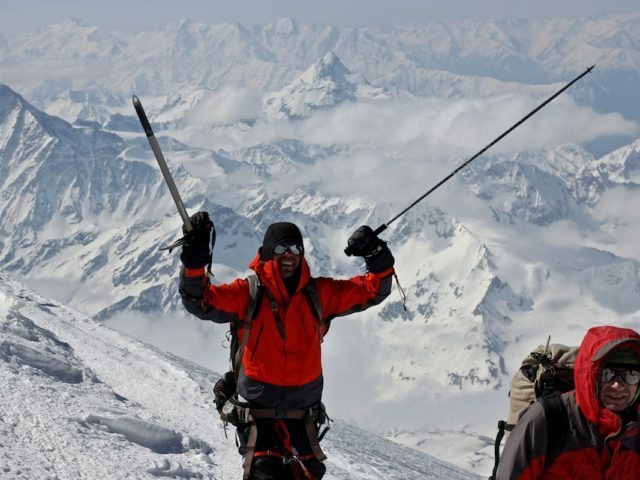 Climbing Elbrus takes 6 to 10 hours. Day 7. Day reserved in case of having bad weather. Day 8. Descent and transfer to Mineralnye Vody. Checking in at hotel, taking a walk. Day 9. Transfer to Mineralnye Vody airport. Accommodation in huts. Duration of stay according to the climb schedule. Mountain guides: one leading guide for the program of Elbrus South to North traverse and several assistants for the day of summiting, with a strict proportion of 1 guide per three climbers. This means that if there are four clients in a group, there will be two guides for them. We have no limitation of attempts for the group to summit. Services of guides and cooks in case of any deviations to the original schedule. 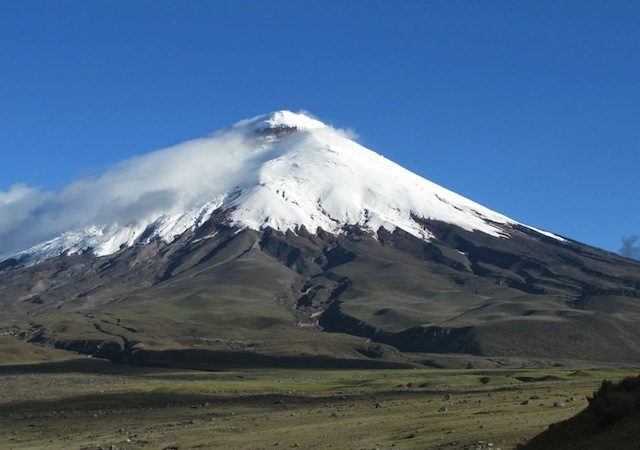 List of equipment for climbing mount Elbrus from the North.